We've teamed up with Squawka, one of the largest football data visualisation companies in the UK, to offer you the chance to win a VIP trip for two to the UEFA EURO 2016™ Final. During the tournament, on selected match days you will be invited to guess the answer to tweeted football questions. Answers will be judged against Squawka’s match scores and statistics. 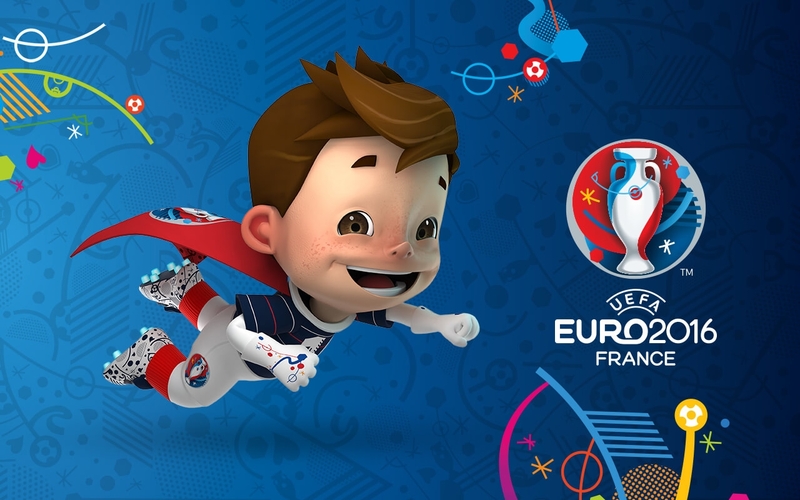 On each match day we’re offering you the chance to win a VIP trip for two to the UEFA EURO 2016™ final in Paris. It will be an unforgettable experience, featuring the closing ceremony and the final match of the tournament surrounded by thousands of football fans at the Stade de France. Return flights, overnight accommodation and all transfers within France. To view the full terms and conditions for each match day please click here.